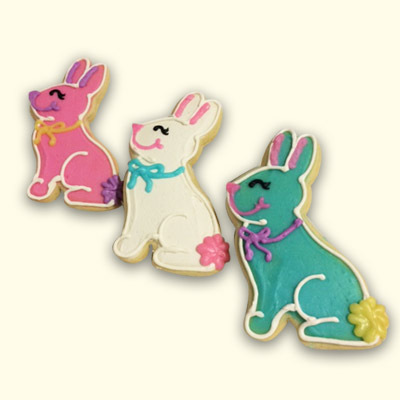 The cutest bunny cookies around! 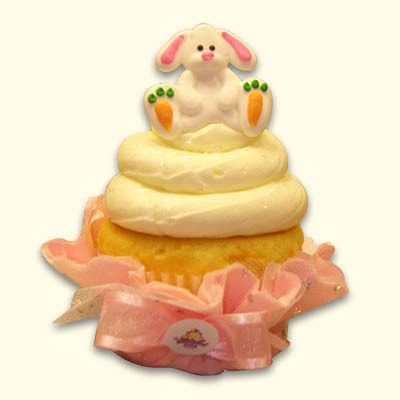 Order these individually, personalized, or in a cookie bouquet! 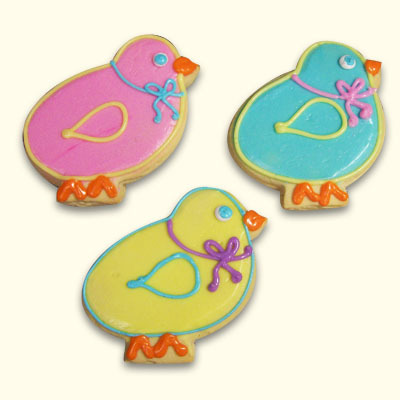 Each cookie is individually cut, baked and beautifully decorated. 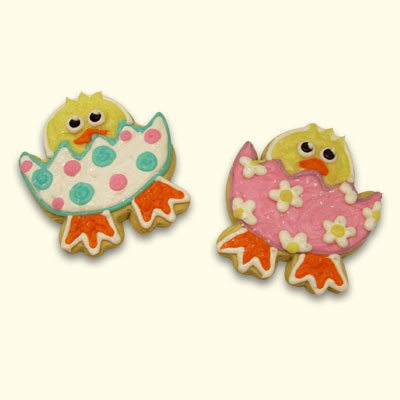 These tasty art-to-eat cookies are perfect for an easter egg hunt!